Rosmarie Tissi is a graphic designer based in Zurich. 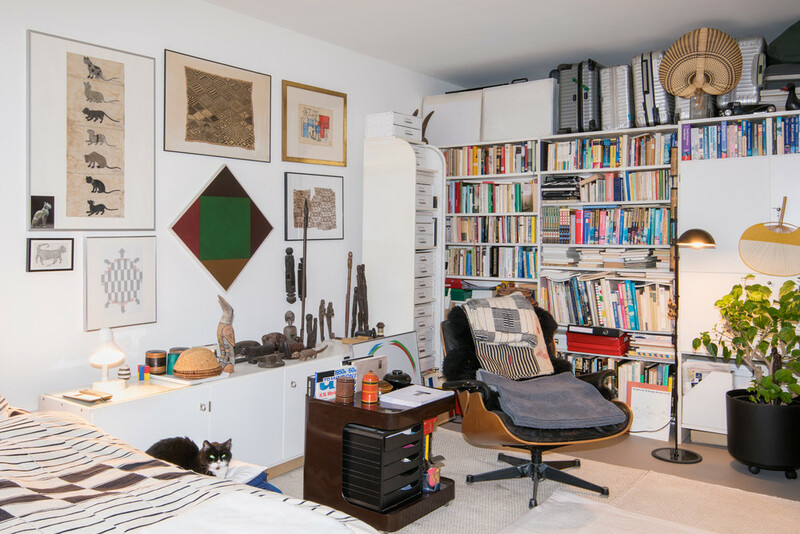 Following her studies at the School of Applied Arts in the same city, she went on to forge a longstanding career as one half of the renowned studio Odermatt & Tissi. 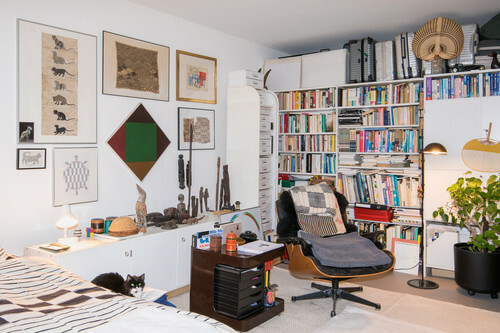 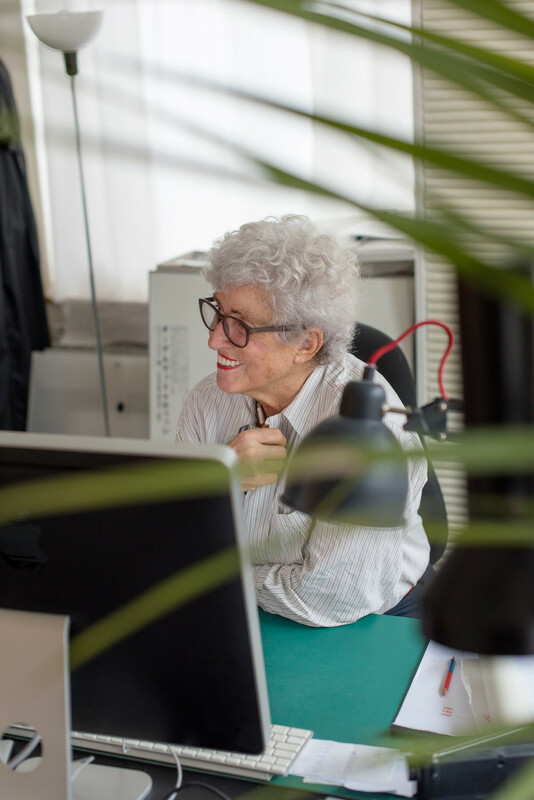 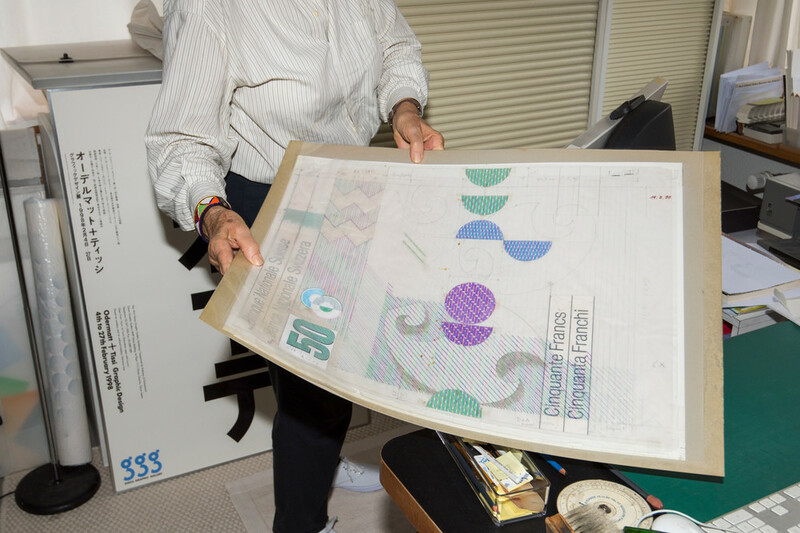 Maintaining a partnership while working separately in individual commissions, Tissi went on to become one of the most important female graphic designers of the 20th century. From posters to banknotes, textbooks to typefaces, and logos to complete graphic identities, her work has spanned a myriad of fields and remains a source of inspiration for designers to this day. 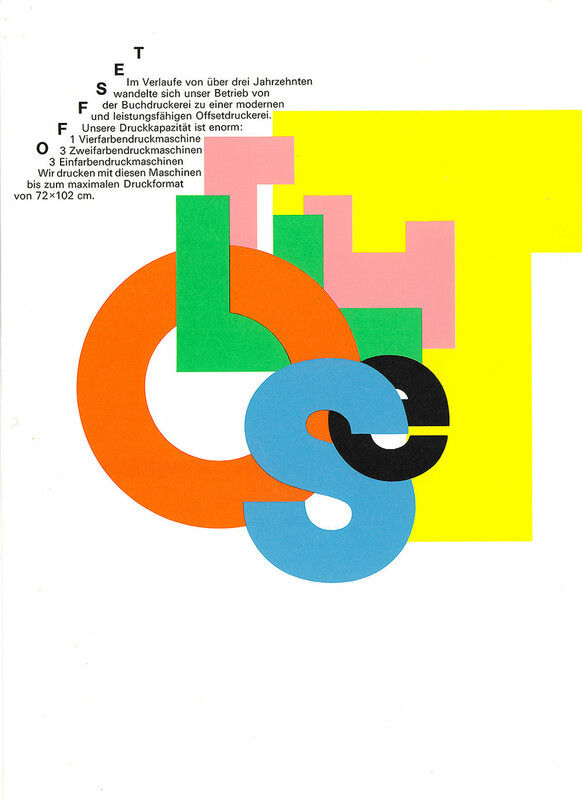 Tissi is a member of the AGI (Alliance Graphique Internationale) and ADC (Art Directors Club) and has exhibited and lectured widely around the world.